Name a band you can't not like. The Beatles, Blondie, Bob Marley. 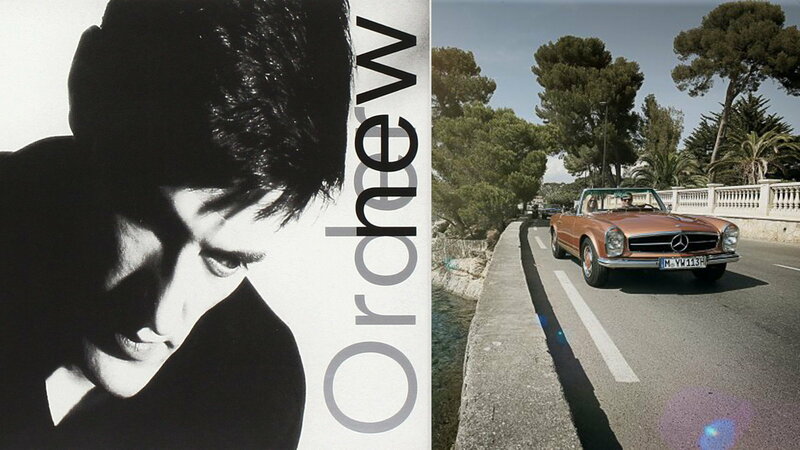 New Order is that kind of band—for a few albums they defined the zeitgeist of what used to be called 'alternative music'. Our first instinct was to suggest Age of Consent off of their 1983 record, Power Corruption and Lies, but we're greedy so we're sneaking that one in by mentioning it and directing you instead to The Perfect Kiss, off 1985's Low Life. Despite mid-'80s touches like faux congas and hand claps, it still moves something inside you. After surviving a tragedy earlier in their career, rising above a few questionable synth-drum sounds must have been a piece of cake. >>The '80s were a long decade, longer than this list, that's for sure. If we missed some of your favorites (Level 42? Ebn Ozn?) let us know right here. The '80s were a tough time for folks who played difficult music in the '70s. Members of progressive music giants Yes, King Crimson, and Emerson Lake & Palmer got together to create MTV darlings, Asia. Frank Zappa alums Terry Bozzio, Dale Bozzio, and Warren Cuccurullo formed the forward-looking new wave band Missing Persons. Appearing in the raunchy 1981 comedy Lunch Wagon helped break the band, and their videos were in heavy rotation on MTV—including our pick Destination Unknown. If you played in Zappa's band, it meant you had chops, members often coming from jazz backgrounds. But Missing Persons kept their virtuosity in check to produce some of the tightest pop of the era, and the influence of Dale's quirky, squeaky vocals can still be heard today (see: Gwen Stefani). 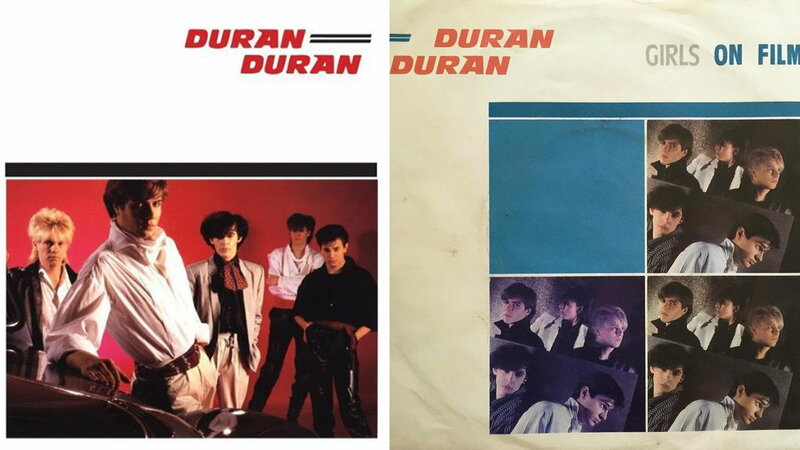 If an evil scientist transported us back to the 1980s and there was no Duran Duran, we'd realize something was up and we were actually in a scary alternate universe. That's how much of a fixture the boys from Birmingham were in the Shoulder Pad Decade. Even if it weren't a great song with clever lyrics ('two minutes later...'), we'd pick Girls on Film just for the sound of a camera motor drive advancing 35mm film—another a relic of the pre-digital past. It was a close race though, as the Nagel album cover of 1982's Rio was beckoning us. Fun Fact: Missing Persons guitarist Warren Cuccurullo wrote the music to Duran Duran's Come Undone during his stint with the latter band in the 1990s. 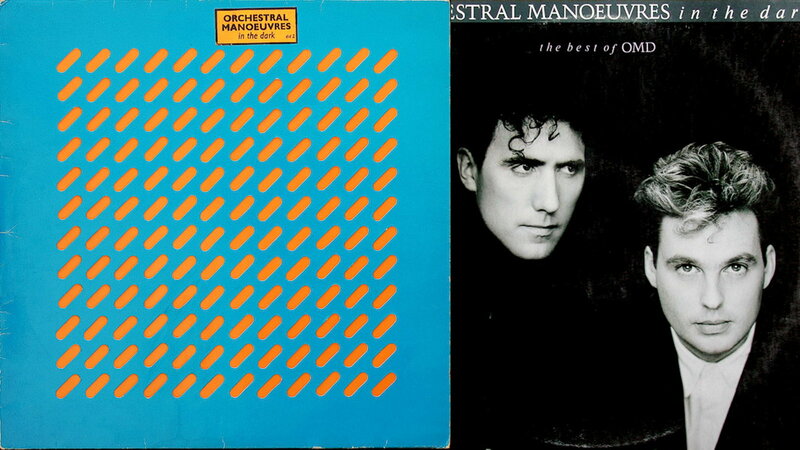 It was another tight race between OMD's Electricty and Enola Gay. 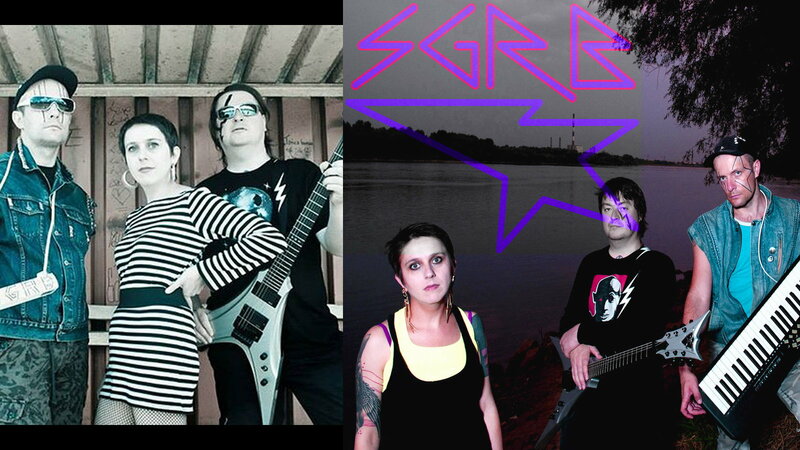 Both feature dime store keyboard sounds and infectious grooves (no, not Infectious Grooves). By their own admission, Electricity was OMD's attempt at writing a Kraftwerk song, but as history shows again and again, copying your idols ironically leads to making wonderful, original work. Studies show listening to songs about riding the subway is more fun while sitting on soft leather climate controlled seats inside your personal luxury vehicle. Curmudgeony critical wisdom about the '80s was that most of the best music never got popular and most of the popular music wasn't all that great. Berlin's The Metro is an exception to that rule. Check out Metro's video for how to film a drink on a train; check out their video for No More Words for hair coloring tips. If Risky Business taught us anything, it's that "sometimes you have to say what the eff," so we're breaking the rules and adding a song technically from this decade, but spiritually from the '80s: Spokój ('calm' in Polish) by Super Girl and Romantic Boys. This Polish band is the answer to people who say 'they don't write them like that anymore.' Sometimes they still do—in Polish. 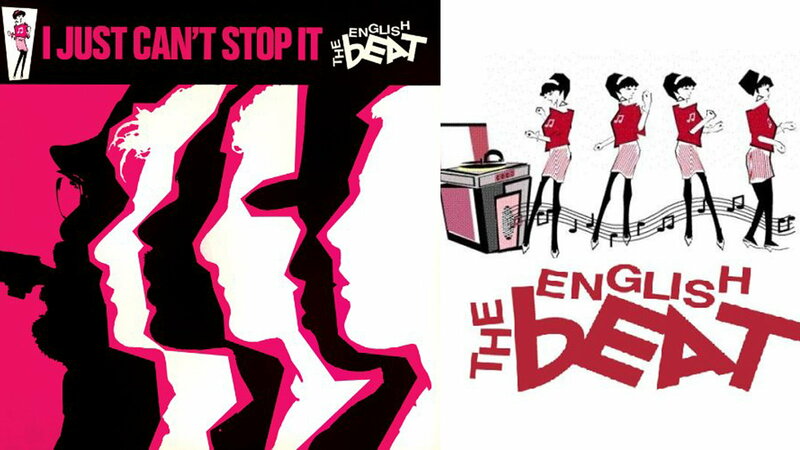 Known simply as 'The Beat' in the U.K., you couldn't walk down a college dorm hallway in the early '80s without hearing one of their songs spilling out of somebody's room. Perhaps the most perfect blend of ska and danceable pop ever recorded, Mirror in the Bathroom features the timeless lyrics "Can I take you to a restaurant that's got glass tables/You can watch yourself while you are eating." If you missed your chance to see them in their heyday don't fret because original member Dave Wakeling regularly takes The English Beat out on tour in the U.S.
Before he went solo, Gary Numan was in a band called Tubeway Army. Their song Are 'Friends' Electric can't be our pick because it's from 1979, but that's fine with us because Numan's solo effort, Cars, had its U.S. release in early 1980 and it's just as spooky and stylish. 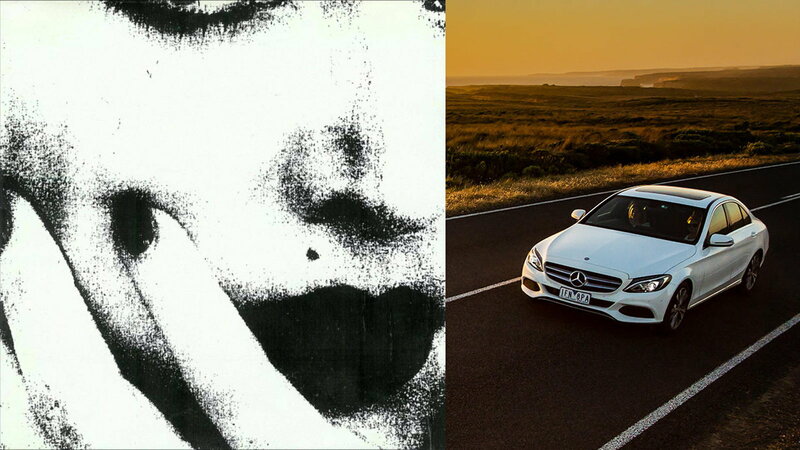 Some songs are so stuck in a particular time that it paradoxically makes them timeless—Cars is one of those. 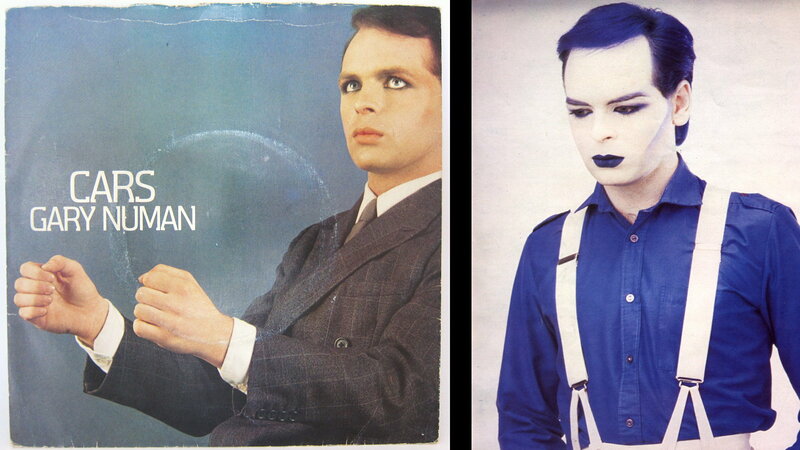 It's possible Numan sold his soul because he seems to have aged only 10 years to our 38. We're fine with that, too. Fun Fact: Gary Numan is older than Gary Oldman. Every era has its candidate for The Next Beatles. For a second in the 1970s it was The Knack, in the '90s it was Oasis, and later Radiohead. 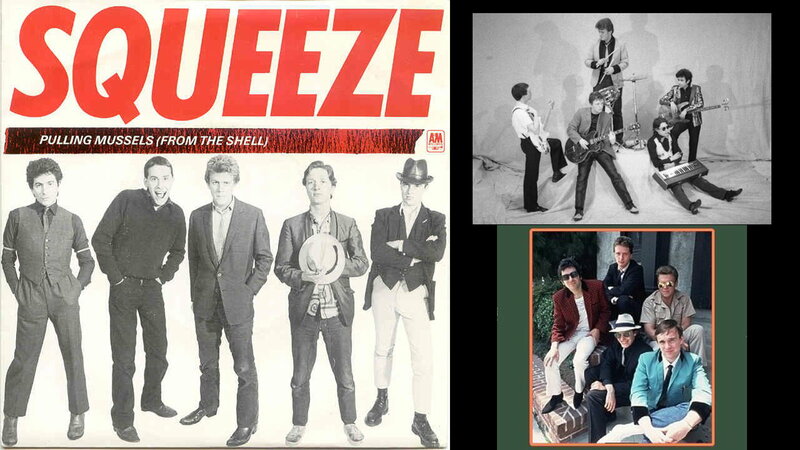 In the very early '80s it was Squeeze. With two lead singer-songwriters and albums packed with singles, they certainly fit the bill. We stuck our hands in the suggestion bowl and pulled out Pulling Mussels (from the Shell). Don't remember Lazerhawk from the '80s? Good, then you don't have Alzheimer's yet. They're part of a new wave of retro electronic music, along with other bands whose names scream Yuppie Decade, including Com Truise, Miami Nights 1984, VHS Dreams, and Mega Drive. 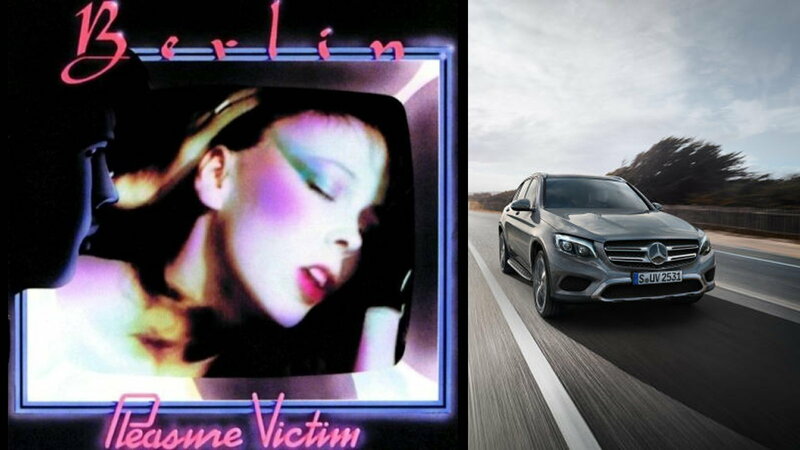 The Drive Soundtrack might have signaled peak popularity for this trend, but the 80s will always be waiting just below the surface for an opportunity to infect you. 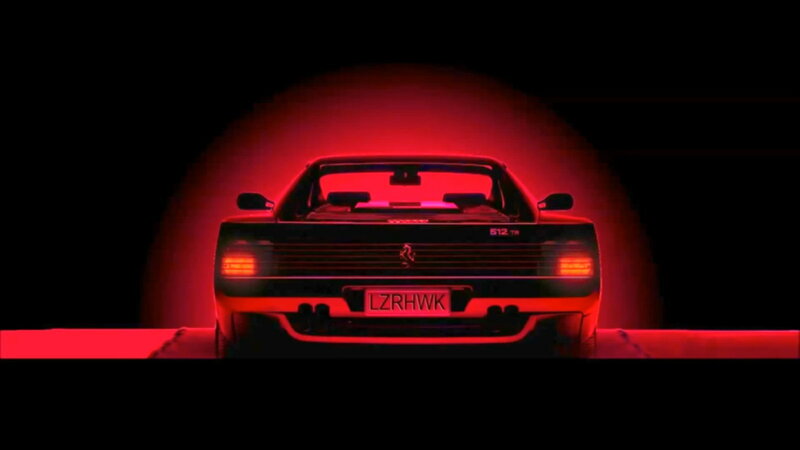 Head down the road to the past with Lazerhawk's Overdrive. The '80s lasted long enough for the underground to unironically embrace pop icons from earlier in the decade. We're talking about Sonic Youth teaming up with J. Mascis, and Mike Watt from the Minutemen (You may know Minutemen from the Jackass theme), to create Ciccone Youth. Taking their name from Madonna's surname, they put out one record—1989's The Whitey Album—loosely covering songs ranging from Maddona's Into the Groove to Robert Palmer's Addicted to Love. Our hands-down favorite is Watt's solo demo version of Madonna's Burnin' Up.